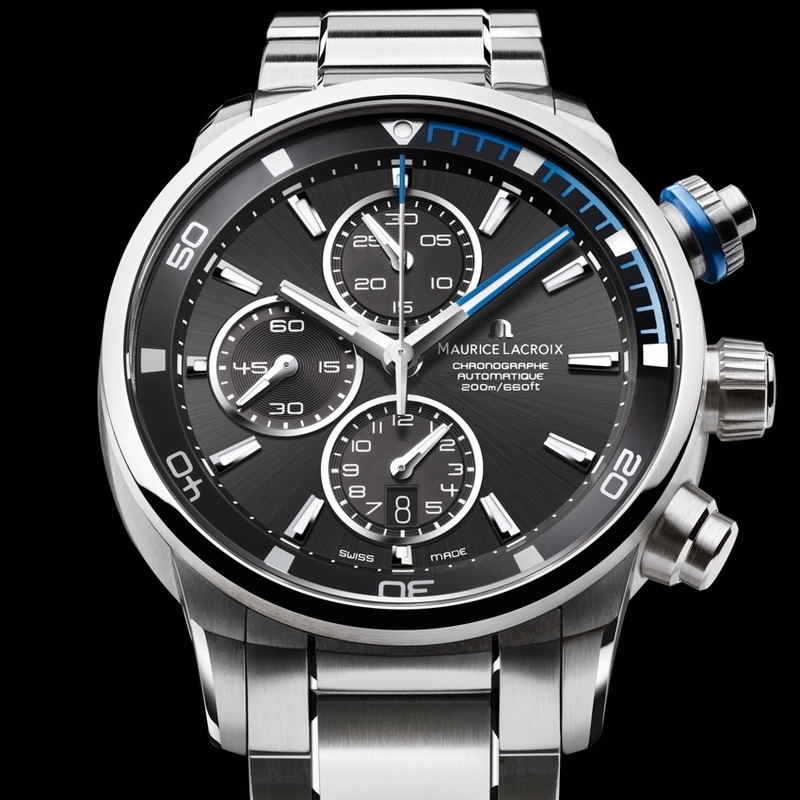 If ever a dive chronograph could capture the spirit of the moment, this is the one. The Pontos S handles short intervals with ease, and with a modern design that strikes the perfect balance of form and function. 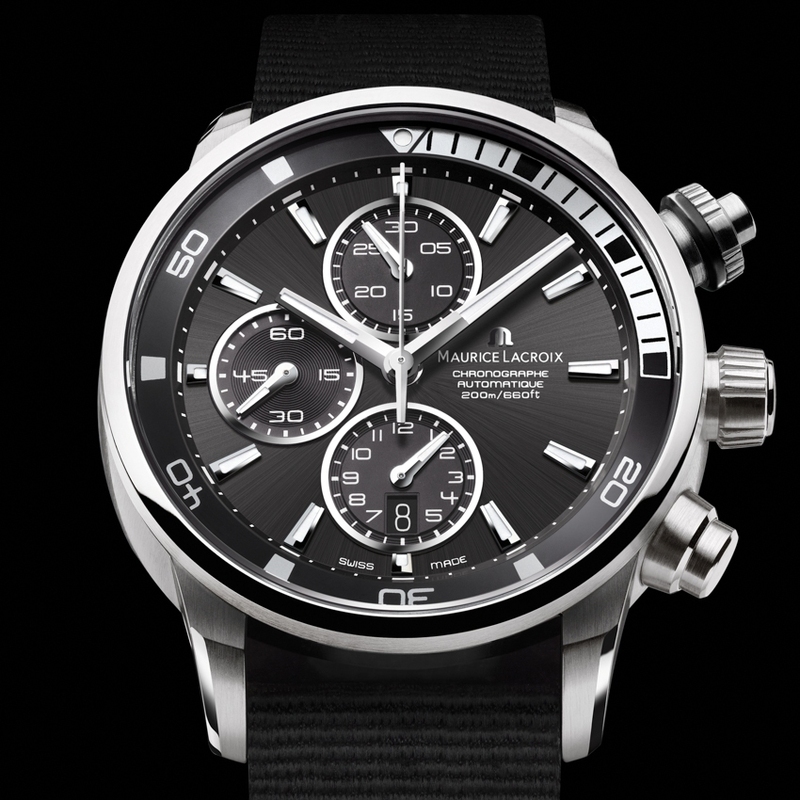 The stainless steel case - 43 mm in diameter - is water-resistant to 200 metres. It features a winding crown and pushers whose shape is designed for easy grip while accentuating the chronograph's assertive personality. The internal rotating bezel breaks with convention. As well as creating a more streamlined aesthetic, this concept minimises wear. A patent has been filed for this original feature. The chrono counters on the dial are visually balanced and easy to read. 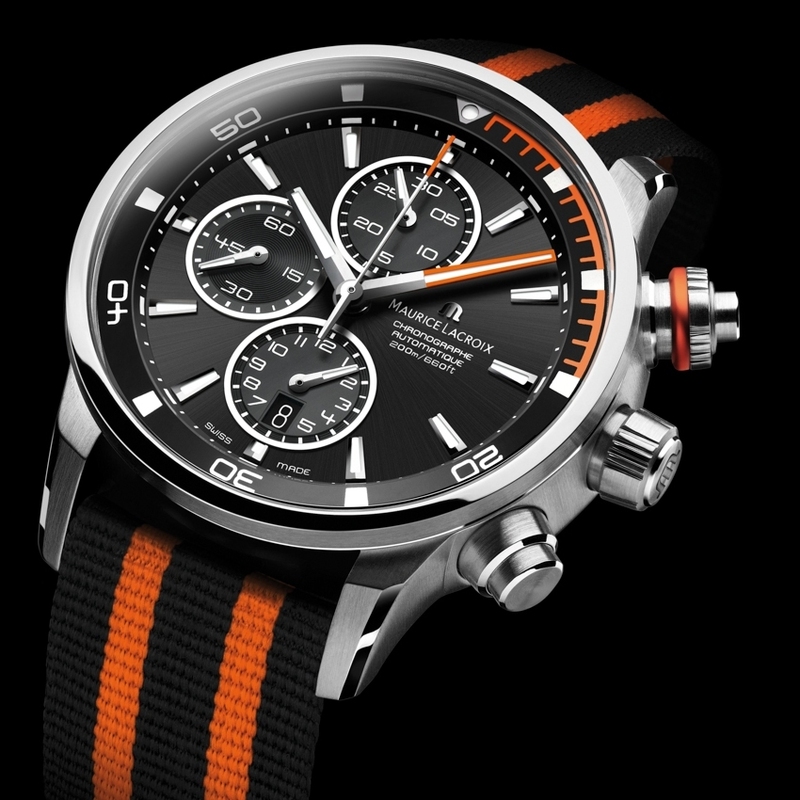 Proposed in a range of colours, the Pontos S is driven by the Valjoux 7750 automatic movement which has nothing to prove in terms of performance and precision.